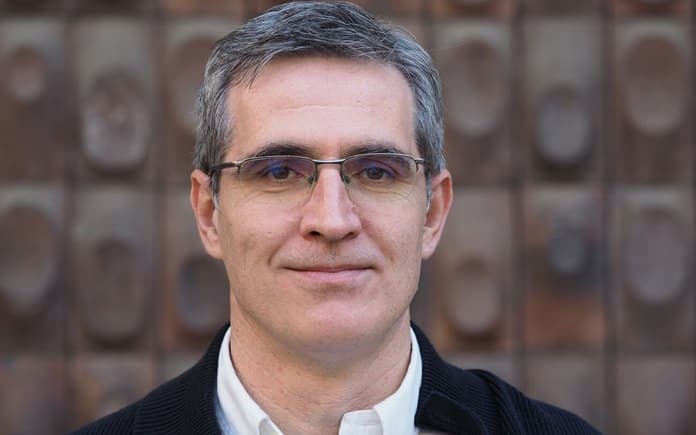 Julio García, team leader of the Naval and Marine Engineering Group of CIMNE, has been interviewed recently by Innovaspain.com as a co-founder of the Scientific Publishing and Open Science Platform Scipedia. In the article, García speaks both about knowledge transfer to society in general as well as about the birth and utilities of Scipedia as a social network, tool for publishing and disseminating science. García reflects in the interview about the state-of-art of the knowledge transfer, the challenges and the needs that cover this innovative project.